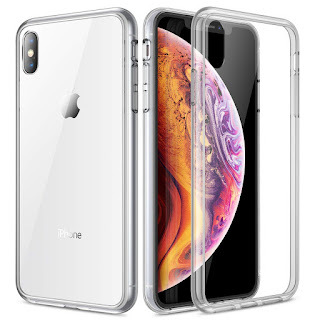 If you want to secure your phone and not worry the slightest about water spills or want to show off in front of your friends by putting your new phone inside a glass of water, then do get this case to offer a second layer of protection. This case is not only waterproof but also dirt proof and snow proof! What's more, you still get the wireless charging capabilities hence no compromise on the features. Buy Now for just $21.99. 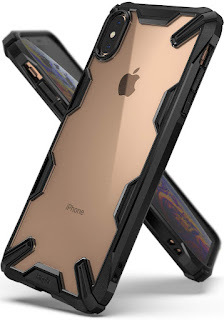 Sometimes we all just need a transparent case. What's good a phone if its natural colors are hidden right? 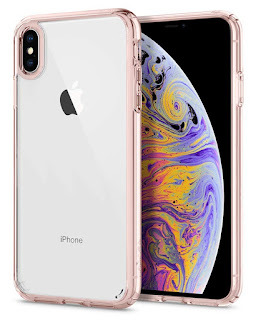 RANVOO thinks the same and this case will make the natural colors of your iPhone standout without even showing that you have a case on your phone. It is anti-scratch and shockproof therefore you don't have to worry about accidentally dropping your phone. Buy Now for just $14.99. Spigen is a name synonymous with quality cases. This carbon fiber with the detailed glossy exterior case has been designed for the ultimate feel and protection of your phone, something we have seen all the time in Spigen cases. This Mil-grade certified case is designed for the ultimate feel and comfort with long-lasting protection against any wear or tear as well as any possible change in color of the case. 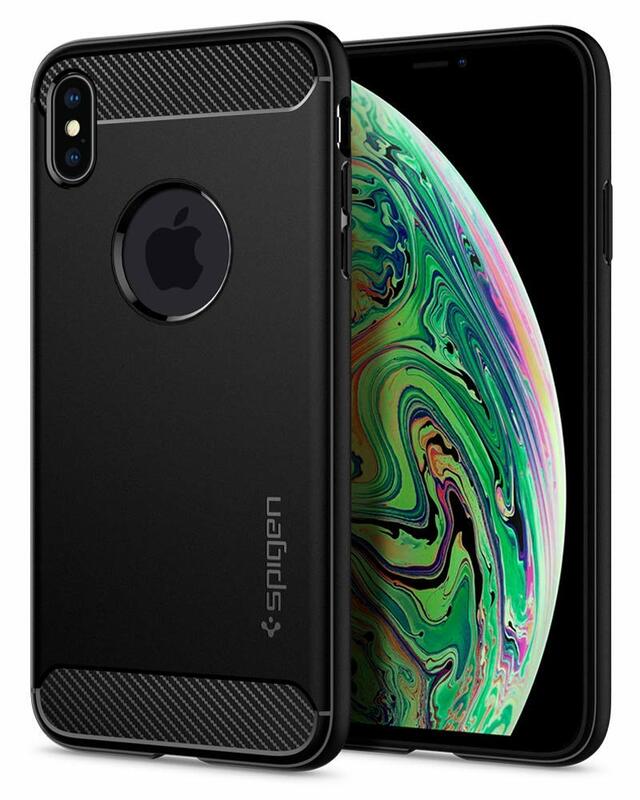 We have all been there, our cases wear out over time but Spigen promises that this case will retain its aesthetics for a long time to come. 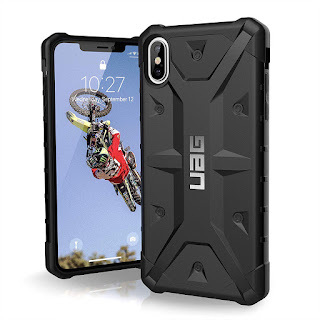 If you are going hiking, you better take this case along with you. Ringke Fusion-X has been tested against Military Grade drop tests so even if your phone falls off a great height, chances are there won't be a single scratch on it. Liquid Silicone case with wireless charging support. 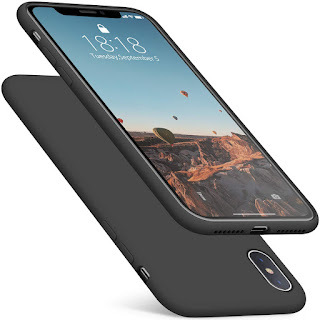 This case has a slim-fit profile with the feeling that your phone has no case on at all! The buttons on the sides have been precisely carved and there are raised lips to protect the screen in case of an accidental fall. 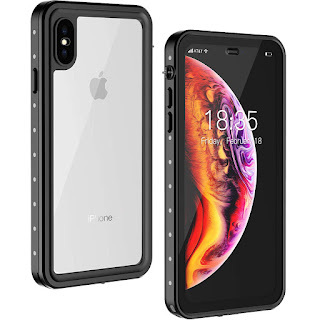 For those of you who are crazy about protection and the Ringke Fusion case above didn't satisfy you, this Urban Armor case will provide complete protection of your new flagship and it meets military drop-test standards [MIL STD 810G 516.6] providing increased shock protection. Buy Now for just $39.95.